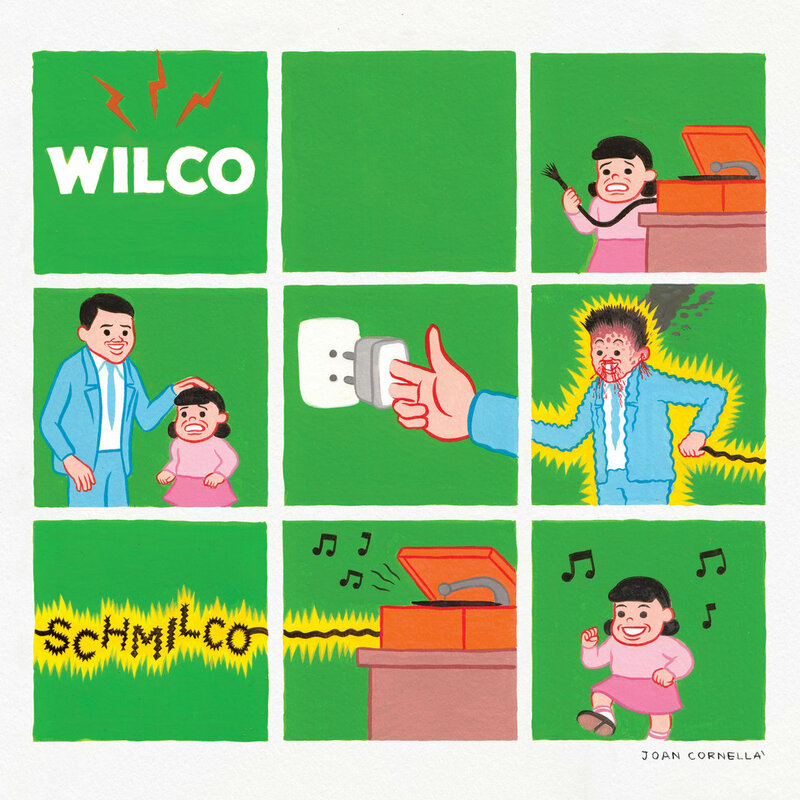 For over 20 years, Chicago Americana troupe Wilco has been a band of depth and intricacy. Singer-songwriter Jeff Tweedy has served up his personal insights on the mic as a revolving backing band of ace multi-instrumentalists dressed them in the Alt-country repose of A.M. and Being There, the ‘70s pop sheen of Summerteeth, and the minor symphonies of Yankee Hotel Foxtrot. By 2007’s Sky Blue Sky, the band settled on what would be its first stable lineup: Jeff Tweedy and his former Uncle Tupelo bassist buddy John Stirratt, experimental drummer and percussionist Glenn Kotche, guitar god Nels Cline, knob twiddler Mikael Jorgensen, and alt-country session hand Pat Sansone. 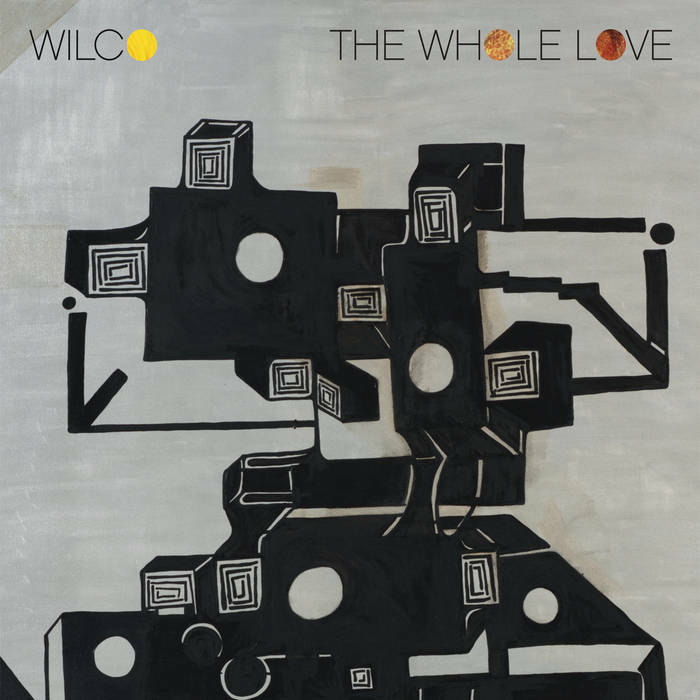 The lineup honored Wilco’s commitment both to country and to pushing the envelope of this genre, but 2009’s Wilco (The Album) and 2011’s The Whole Love, the pair of full lengths that followed Sky Blue Sky, maybe fizzed when they ought to have popped. 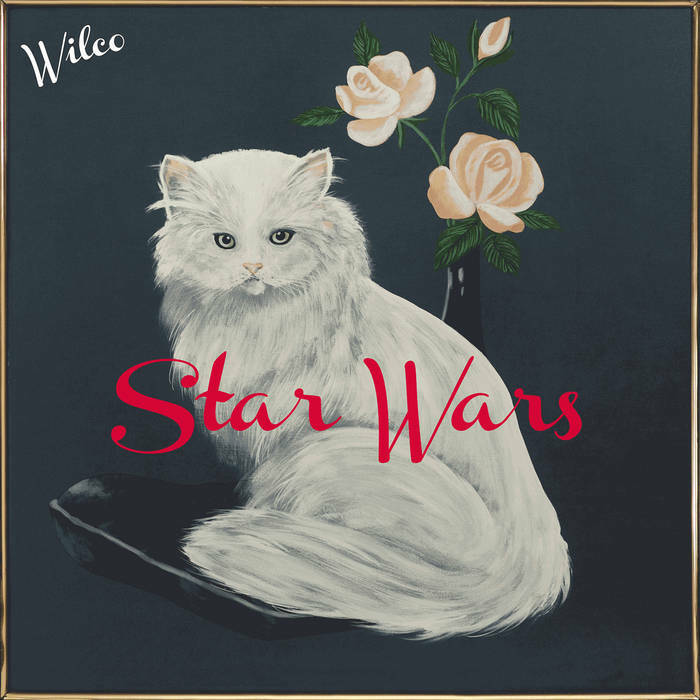 Last summer’s surprise free release Star Wars was an attempt to redirect the band’s energy. 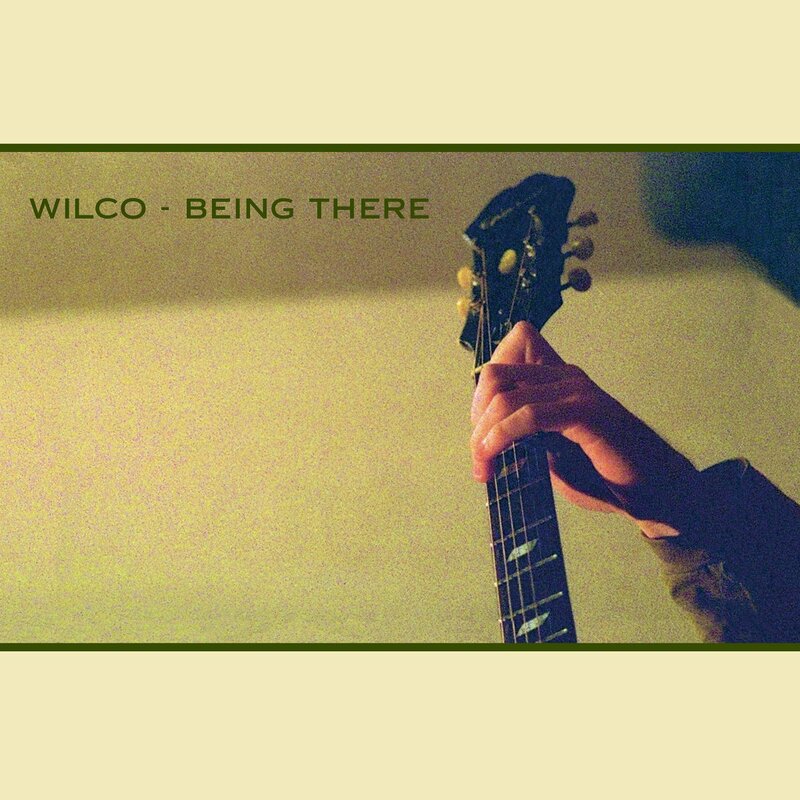 At just over 33 minutes long, it’s the shortest Wilco studio album. The irony of the Star Wars/Schmilco project is that the decision not to whittle everything down to a single body of work is its saving grace. Schmilco’s subtle intricacies provide cover for a series of vignettes of dreamers in various degrees of resignation. From the song titles — “Nope,” “Cry All Day,” “Someone to Lose,” “Shrug and Destroy” — down to the lyrics, Schmilco bleeds sadness. The deceptively titled “Happiness” opens on a devastating observation: “My mother always says I’m great, and it always makes me sad / I don’t think she’s being nice, I really think she believes that.” Album closer “We Aren’t the World (Safety Girl)” devilishly subverts the chorus of the star-studded ‘80s charity single “We Are the World” into a dart about settling: “We aren’t the world / We aren’t the children / But you’re my safety girl.” As a lyricist, Tweedy loves his abstractions. (“I am an American aquarium drinker / I assassin down the avenue”?) So Schmilco’s snap focus on dejected character studies, like the hopeless barfly of “Quarters,” who sweeps the place for quarters to play music on the jukebox, is jarring, but like the elegant arrangements that swirl and sputter underfoot, it feels like the work of a tightly wound unit taking chances. 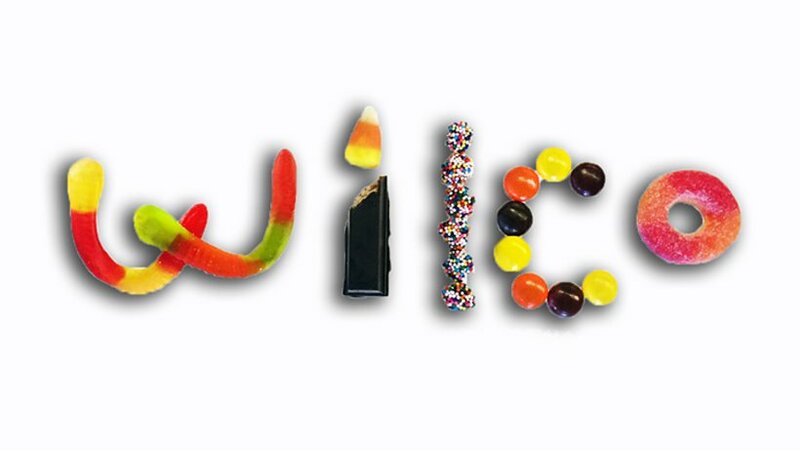 Wilco’s willingness to embrace risk and change at a point in its career where peers often retreat into comfort and self-parody suggests there could be another couple of decades of life left in this 22-year-old enterprise. Despite playing the game for over two decades, the 49-year-old singer-songwriter has hardly ever sounded so intimate as he does on Schmilco, grappling with the never-ending angst of knowing that you never really can escape yourself. On album standout “If I Ever Was a Child”, he vividly paints this feeling, singing: “I slump behind my brain/ A haunted stain never fades/ I hunt for the kind of pain I can take.” The Chicago rockers add some color to each of the album’s 12 tracks by stripping things down to its core essentials.